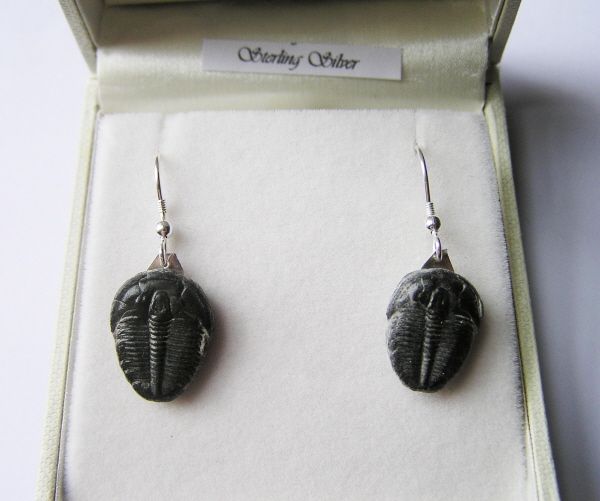 This is a superb and unique pair of earrings made with tiny little whole English Ammonites. These super little Ammonites may be tiny but they have some lovely colouration with grey stone and flashes of pyrite within the stone. Each Ammonite measures roughly 5mm across. 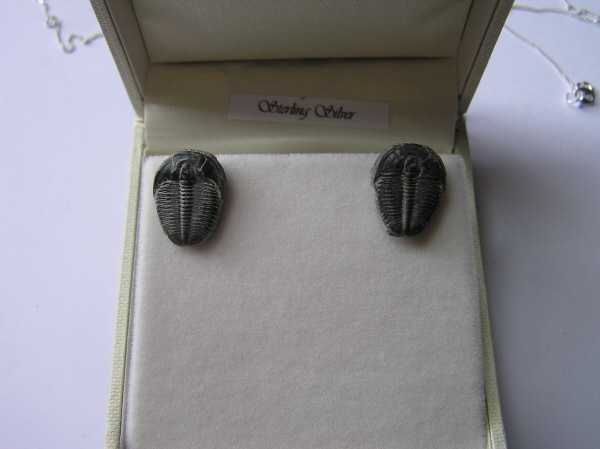 You wont receive these EXACT earrings, but the Ammonites I use are very similar in size and appearance and all lovely little earrings! 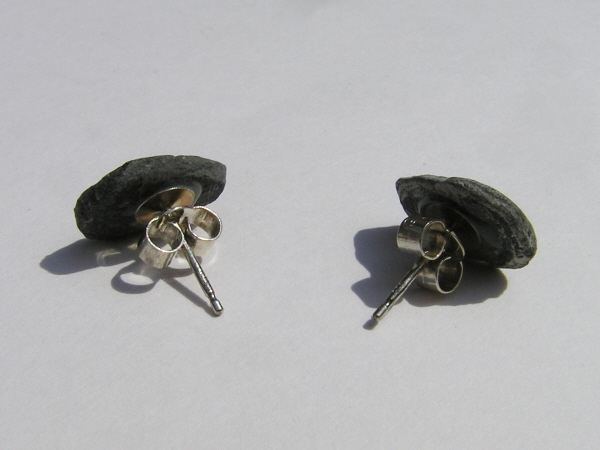 The Ammonites are mounted on sterling silver post fittings.